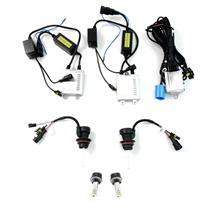 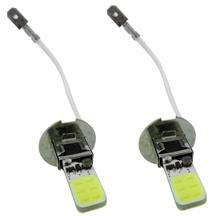 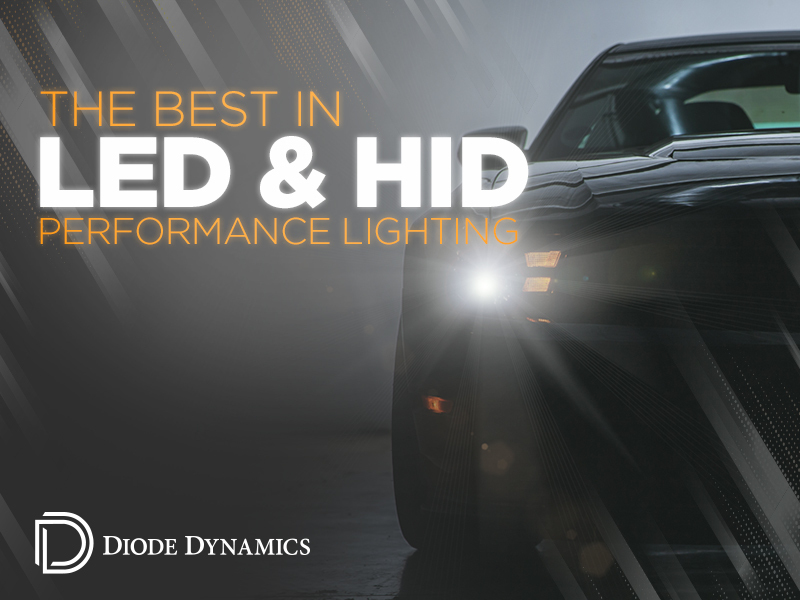 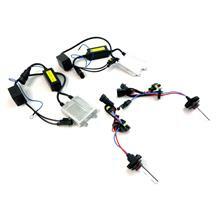 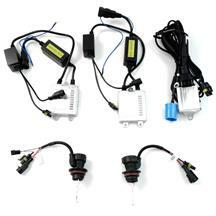 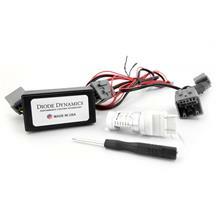 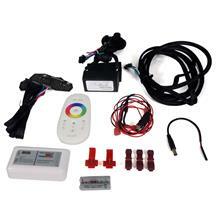 Late Model Restoration is proud to offer the best in LED lighting with Diode Dynamics performance lighting technology! 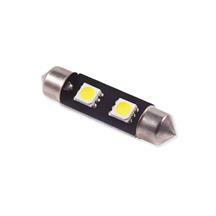 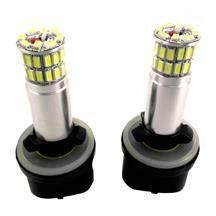 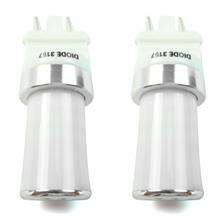 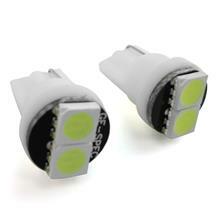 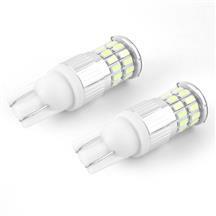 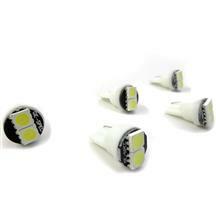 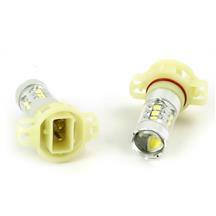 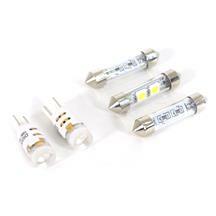 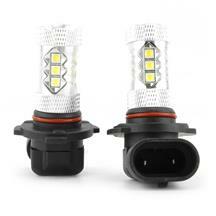 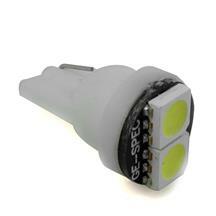 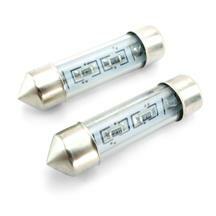 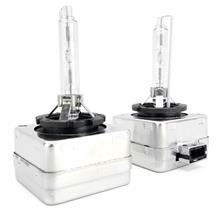 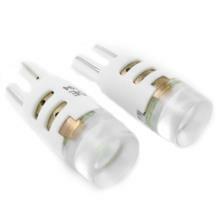 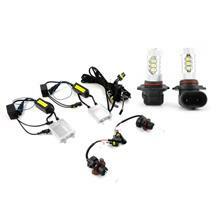 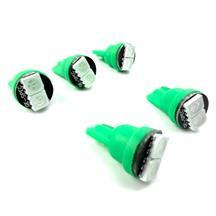 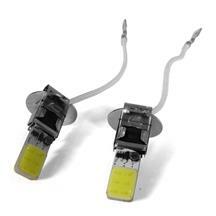 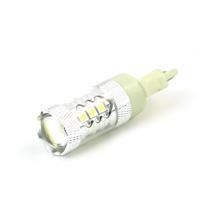 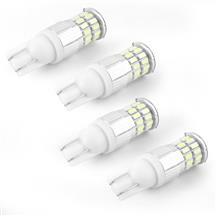 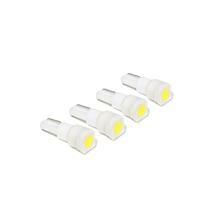 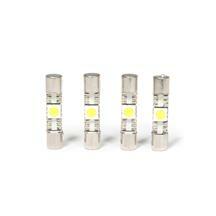 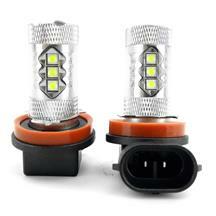 Founded in 2006, these LED bulbs are the highest quality automotive bulbs you can buy. 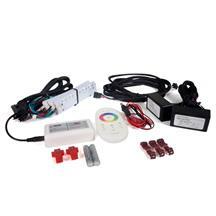 They maintain their own inventory with state-of-the-art industrial warehousing and fulfillment systems. 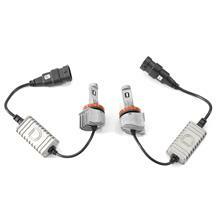 This reduces costs, and they pass that along to you. 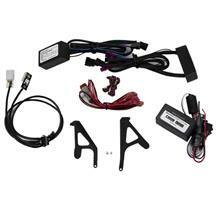 But you can always find cheaper parts on eBay. 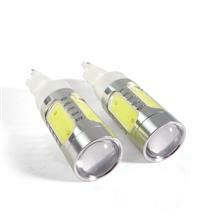 The difference is, all of their items are the very best quality, and always use the newest and brightest technologies. 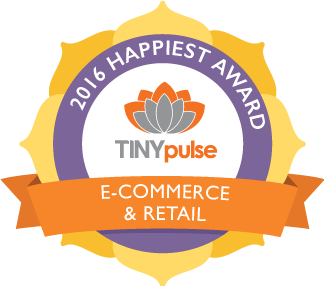 Their philosophy is simple: Remember what is important to the customer. 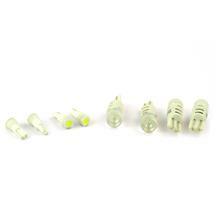 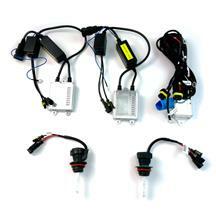 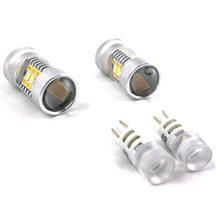 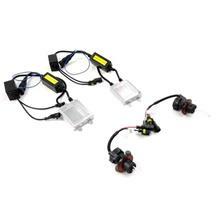 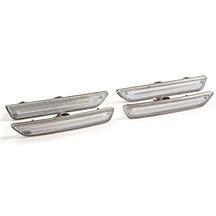 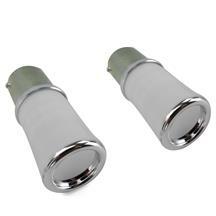 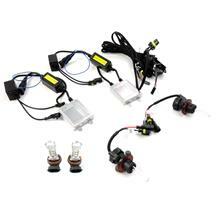 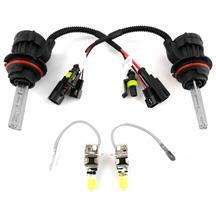 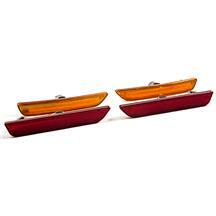 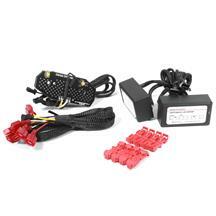 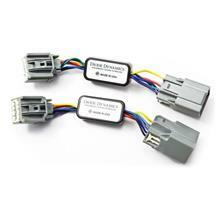 Shop our selection of Mustang and SVT Lightning Diode Dynamic bulbs below now!